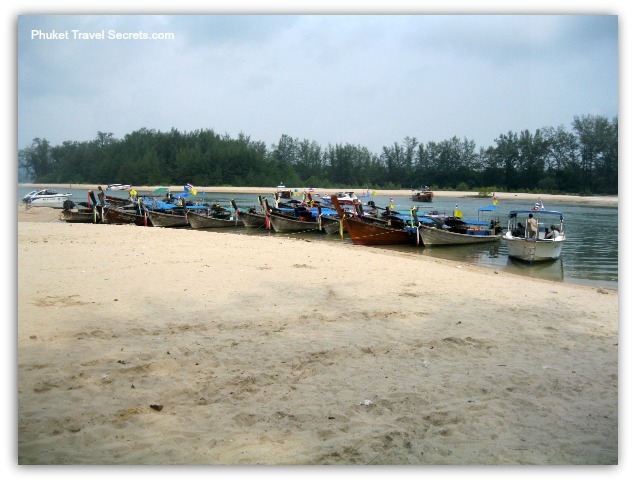 Nopparat Thara Beach is long and picturesque, located just to the north of Ao Nang Beach. The beach at Nopparat Thara is covered with shells and has calm clear waters. From the beachfront you overlook the offshore islands, some of which are close enough to walk to on low tide, with other offshore islands further away in the distance. The water is very shallow and is ideal for kids to play in, or a great spot to relax and watch the sunset. Nopparat Thara is a popular spot for local Thai families who catch up on weekends for picnics in the shade of the trees. On low tide the beach is not good for swimming. The area closest to Ao Nang is the most developed with a good selection of hotels and resorts located along the beach road, there is also many budget bungalows that are set further back from the beach. The Hat Nopparat Thara National Park headquarters are situated at the northern end of the beach; facilities here include a tourist information centre, bungalow accommodation and a camp site. At the far northern end of the Beach is the pier, from here you can catch a ferry to Ko Phi Phi. 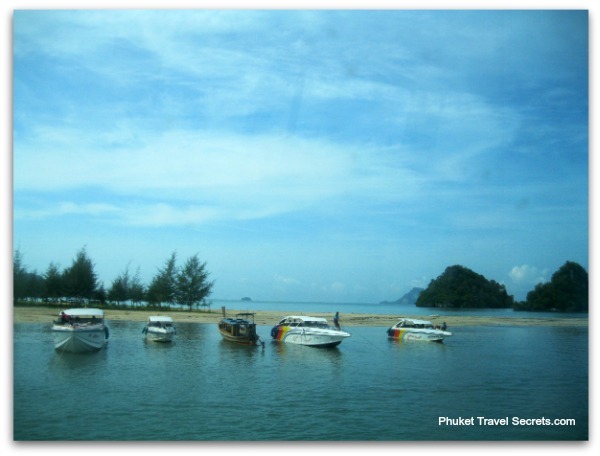 The pier is also used for taking passengers by longtail boat to Krabi’s beautiful islands that lie just offshore or to Pra Nang and the Railay beaches, which both are only accessible by boat. Along the Nopparat Thara Beachfront you will find some good restaurants and small bars, but they are not concentrated in one area. At the northern end of the beach, next to the Klong Haeng River and the pier, there is a good selection of seafood restaurants as well as a few places located in the centre of the beach road near Deang Plaza, and around Luna Bar at the corner nearest to Ao Nang. Krua Thara Seafood Restaurant is located near the entrance to the Nopparat Thara National Park, this restaurant is very popular with both tourist and locals and can get rather busy of a weekend. At the southern end of Nopparat Thara, closer to Ao Nang is Wangsai Seafood Restaurant which is located directly on the beachfront with a good selection of fresh seafood and Thai food. You can also organise longtail boats from Wangsai Restaurant to take you to the offshore islands and Pra Nang and Railay beaches. If your looking for somewhere to stay in Krabi that is close to all the facilities that Ao Nang provides, but away from the crowds, Nopparat Thara is an ideal choice for a holiday vacation in Krabi. 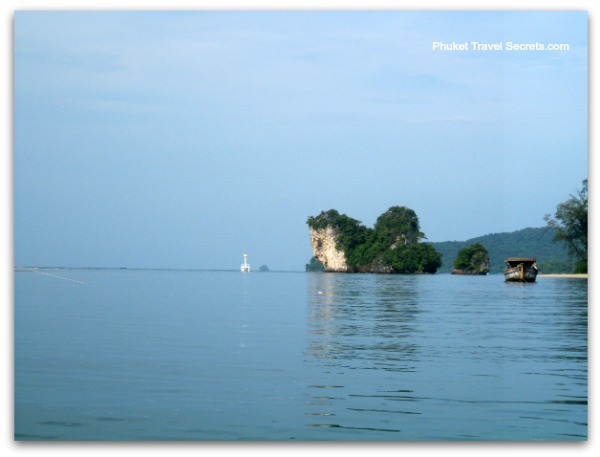 Nopparat Thara is located around 20km from Krabi Town and 25km from Krabi International airport.